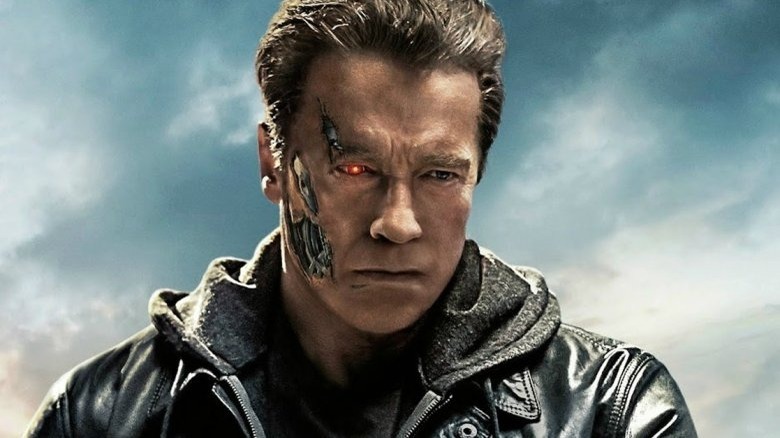 The director who successfully brought Deadpool to life after years of protracted development is going to try and right the listing ship that is the Terminator franchise next, it's now been confirmed. Although it was previously known that James Cameron was developing a sixth Terminator movie along with Tim Miller, Miller's role in the process wasn't entirely clear until now. Miller's role as director was confirmed (c/o Birth.Movies.Death) by an invitation to a 3D screening of T2: Judgement Day to take place at the Paramount Theater in Los Angeles on September 19, at which Cameron and Miller are both slated to speak before the show. Miller made his directorial debut with Deadpool, which went on to smash box office records for an R-rated movie's opening weekend upon its release in February 2016. It was also the biggest X-Men movie, the biggest R-rated superhero movie, the biggest opening weekend for star Ryan Reynolds and the biggest February opening, among others. Miller was originally slated to direct the Deadpool sequel before leaving to make the untitled Terminator project his second movie. The new Terminator movie has been described by James Cameron in the terms of a reboot, who has said it is meant to ignore the events of movies that took place after his own T2. If it is successful, Cameron says he would like to see the new movie spin out into its own self-contained trilogy. Arnold Schwarzenegger has confirmed he will appear in the sixth movie in what is expected to be the 70-year-old's final performance as the futuristic killer robot. The movie, Cameron said, will introduce new characters alongside Schwarzenegger to which he will "pass the baton". For now, development of the film is early, and not much is known about its potential release date. Still, it will be interesting to see what Miller and Cameron can come up with when the sixth Terminator movie finally arrives—hopefully they take some time to get it right. If all goes according to plan, perhaps this new movie will earn a spot in our feature on franchise reboots that really worked.